Colin Lynch is a member of Britain’s Counter-Terrorism Command. Born 37 years before the start of the series, in Scotland, Lynch had a standard lower-middle class upbringing but without enough money to attend university, he entered the military at age 18. His grades gave him entry into officer candidate school and he soon joined the active service as an ensign. The next two years of duty showed him he wanted more and the Special Boat Service called. After ten year of duty, including decorated service in the Falkland War, Lynch wanted something else again and the chance to join the newly formed CTC came about. Certain he could easy handle the training there due to his years with the SBS, he was surprised at incredibly intense training needed to make him able to react in a heartbeat to any situation. When he graduated from that, he knew he was as sharp as he could ever be. 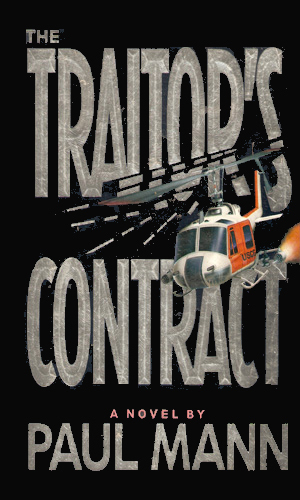 As the series opens, Lynch is the head of a CTC detachment stationed at Heathrow Airport but his career will undergo interesting changes in the four books. More important will be leaving the SBS to go to work under a contract basis with an ultra-rich American businessman named Halloran, a man who is as against terrorists as Lynch is and who, though private, still have very close connections with the CTC. It is Halloran who decides the missions to be conducted but it is Lynch who goes in, either alone or leading a very select group of fellow agents. Whether he is working for the CTC or for Halloran, Lynch’s dedication to getting the mission done, any hostages saved, and the terrorists killed is never wavering. An attack on Heathrow by Libyan terrorists results in a large number of fatalities and it was on Lynch's watch. 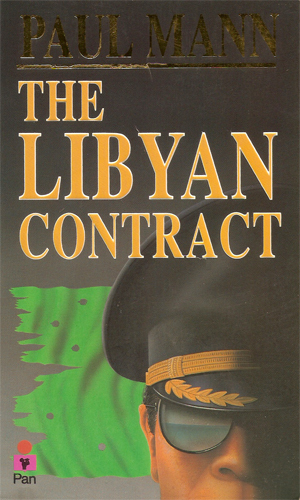 Wanting to get even, he agrees to join a band of highly trained former operatives and special forces for a well paying contract - go to Libya and kill the killers. 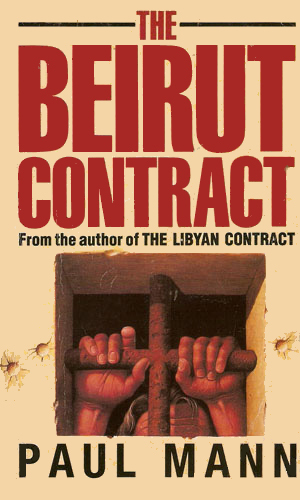 Lynch is hired by Halloran to go into Lebanon to rescue nine American hostages. It doesn't take long to realize that the head of the Shi'ite militia has knowledge of their plans as soon as they do. Someone is gunning for Halloran and he is using three highly trained killers to do it. When several floors of his office skyscraper are destroyed in a blast, killing hundreds, Halloran sends Lynch and others to find the killers and eliminate them. In an audacious move, agents from the IRA board and hijack the Britannia, the royal yacht belonging to the Queen. She and Prince Philip are onboard, held hostage. 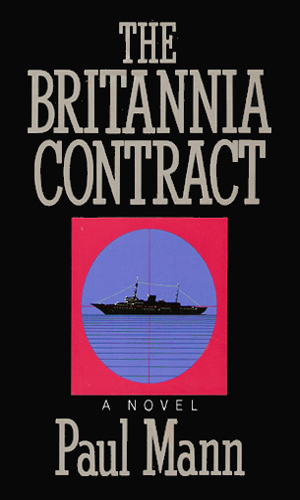 A joint American-British operation, of which Lynch is a vital part, is enacted to end the crisis. This is an action junkie's dream series. Full of explosions, gunplay, fights, intrigue, subterfuge, and beautiful woman, this series also has something usually not found in such testosterone-filled pages - darn good writing. Mr. Mann gives us all this without sacrificing pacing and description and character building, and the various elements that make up a good story. I was sorry he chose to end the series at four books. And he definitely ended it. Or at least he made it look like it was definitely ended. He could find a way, especially since he is such a good writer. Maybe some day he will.